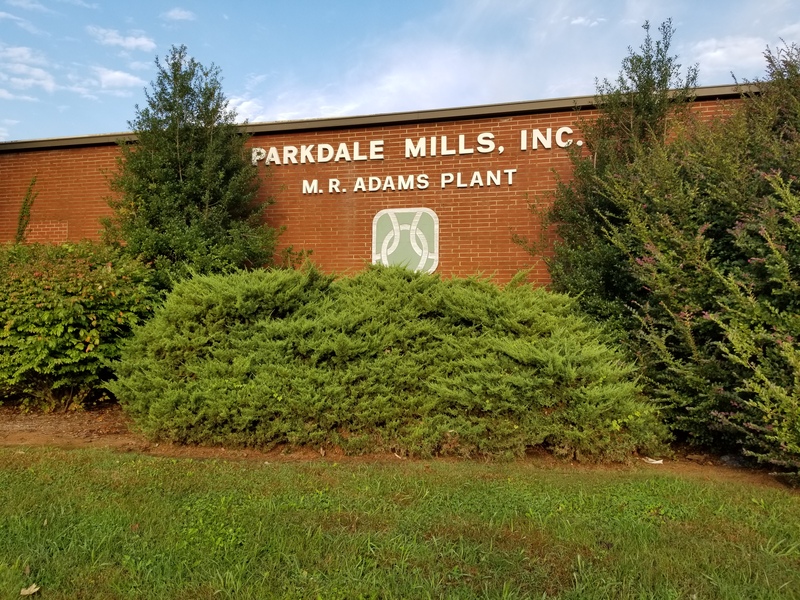 Formerly Parkdale Mills....this property has lots of potential for new or existing manufacturers. 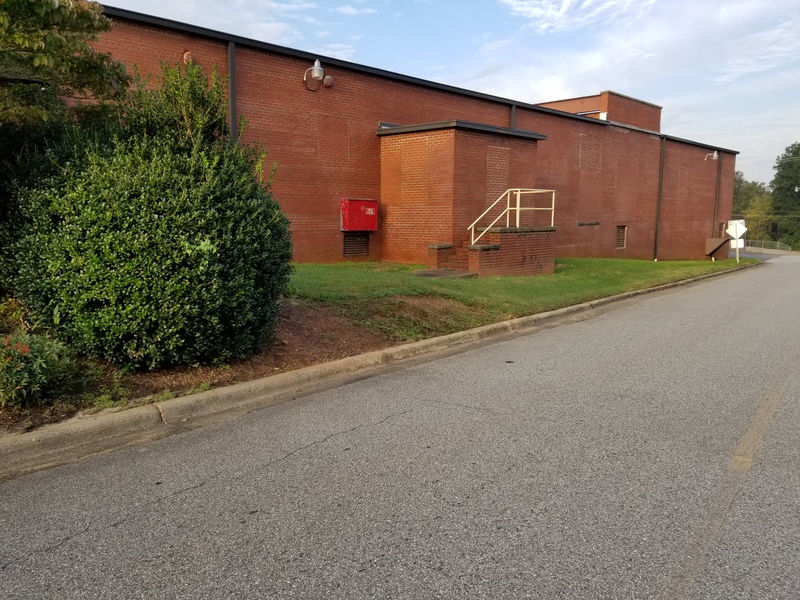 Lots of office space with open warehouse floor plans makes it easy to separate office staff from production space. 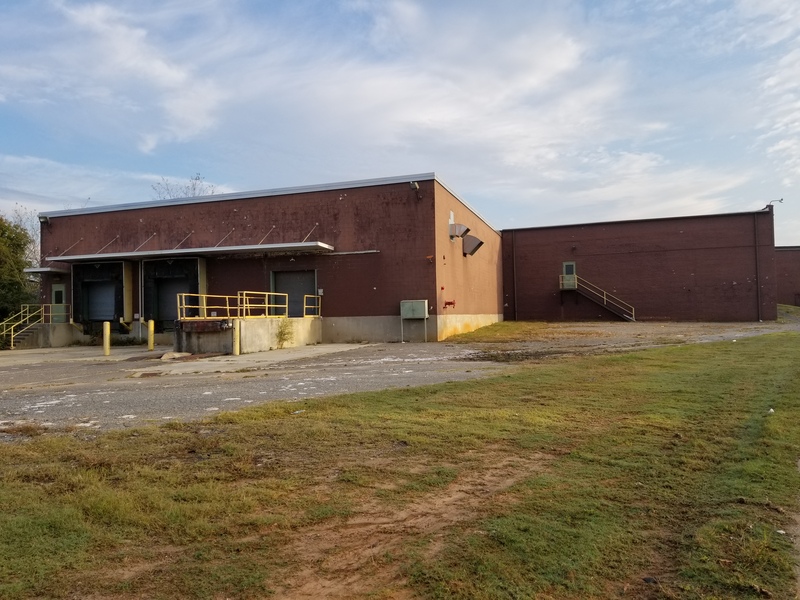 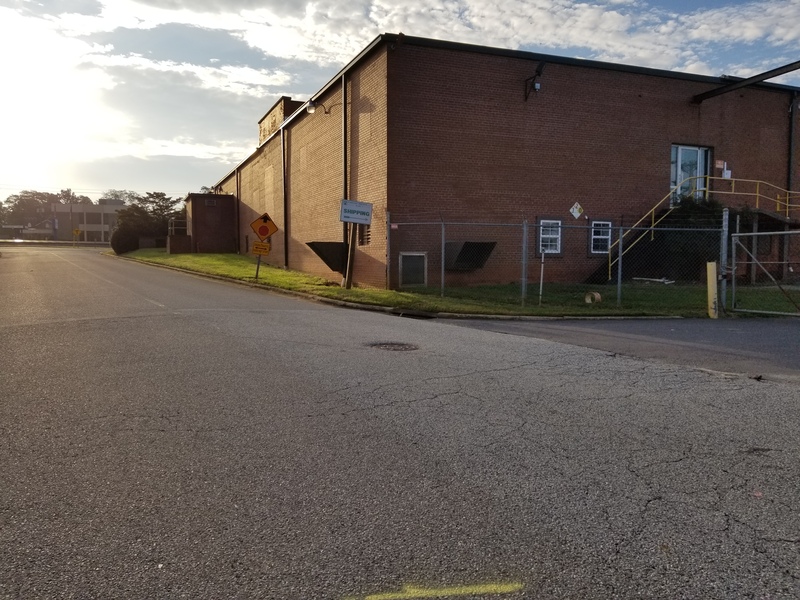 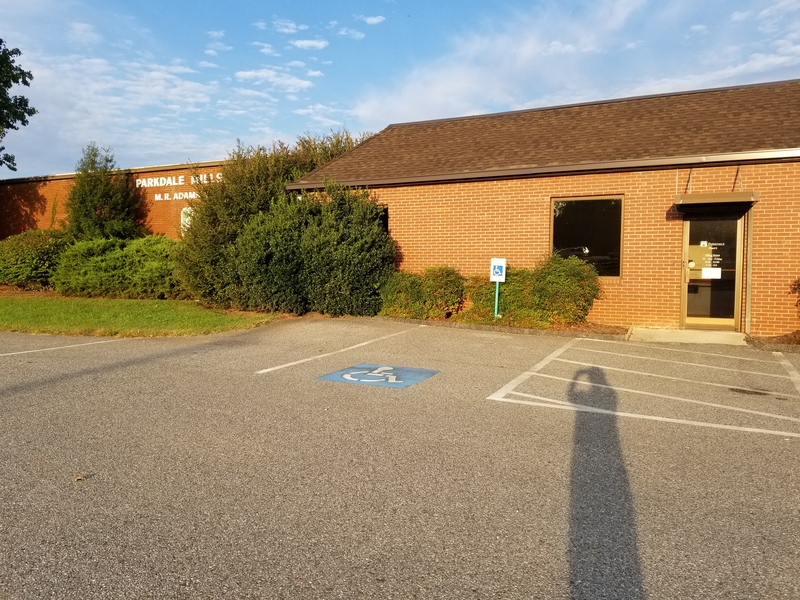 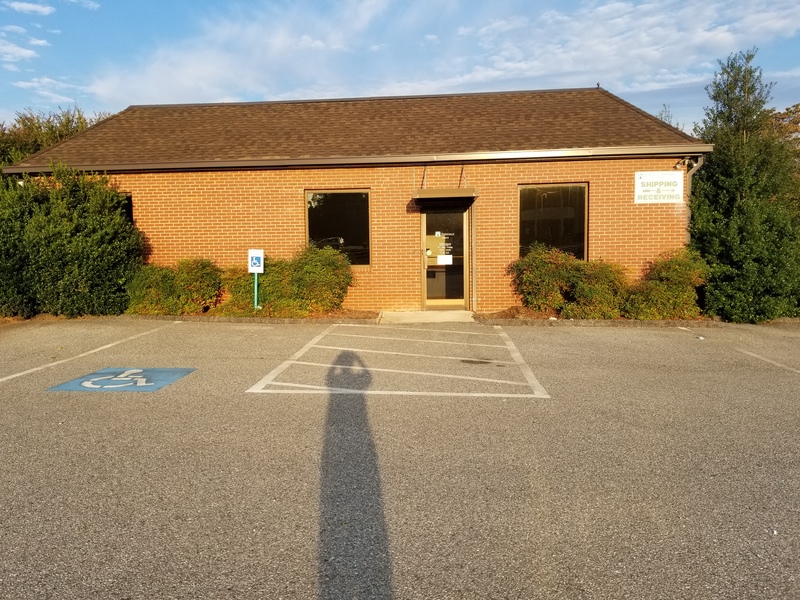 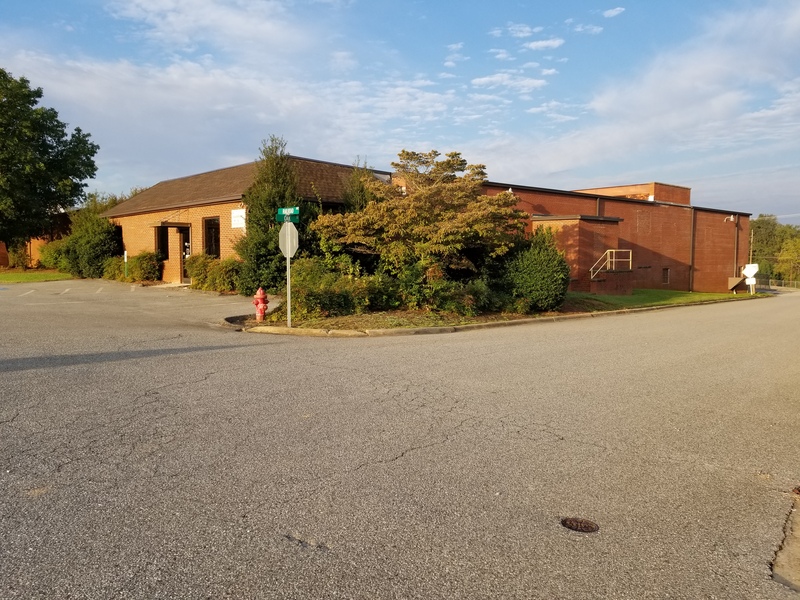 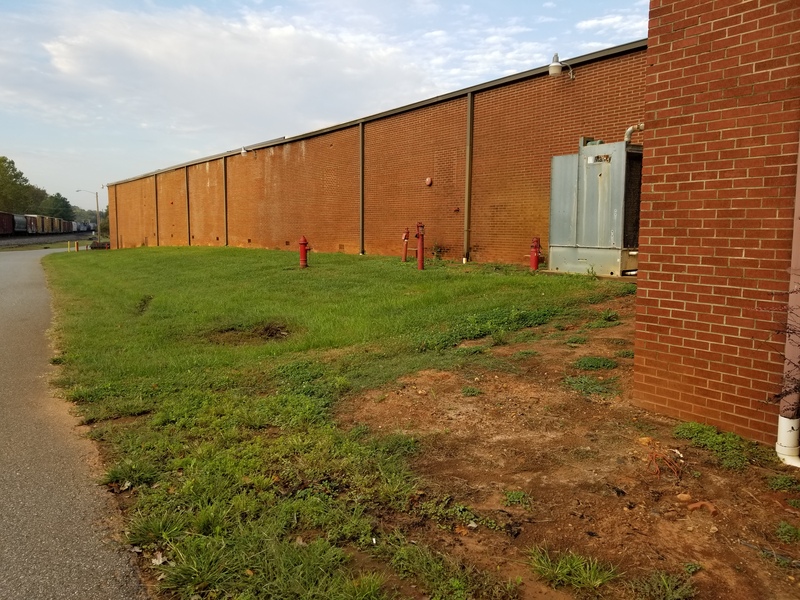 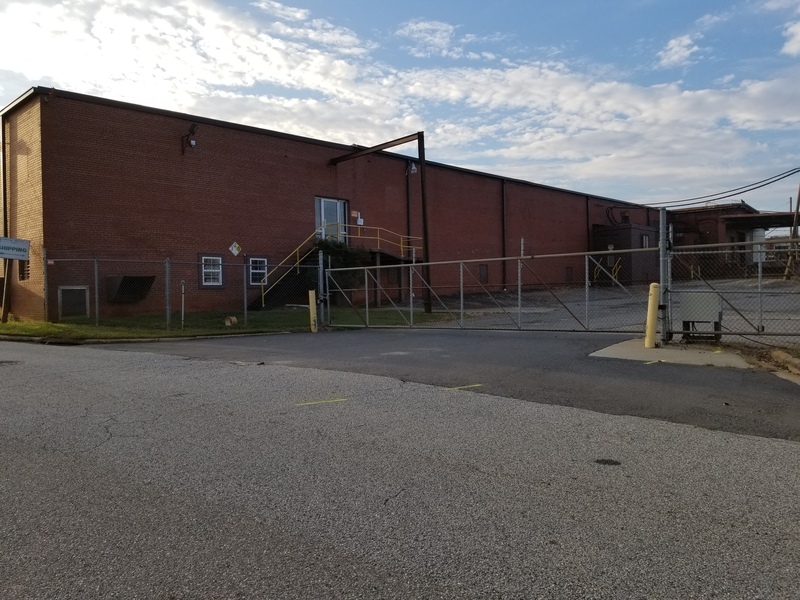 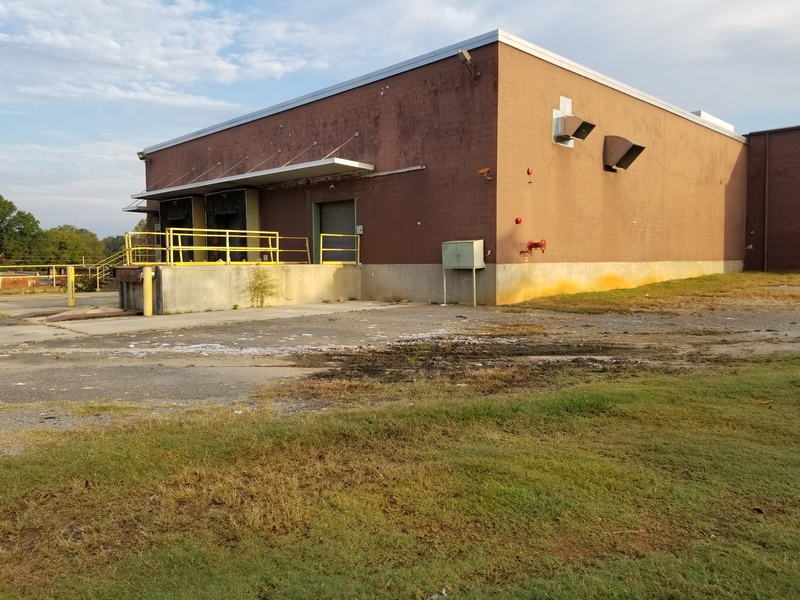 Easily accessible from Interstate 85, Highways 74, 321, 18, 226 and 10, this property is great for distribution facilities. 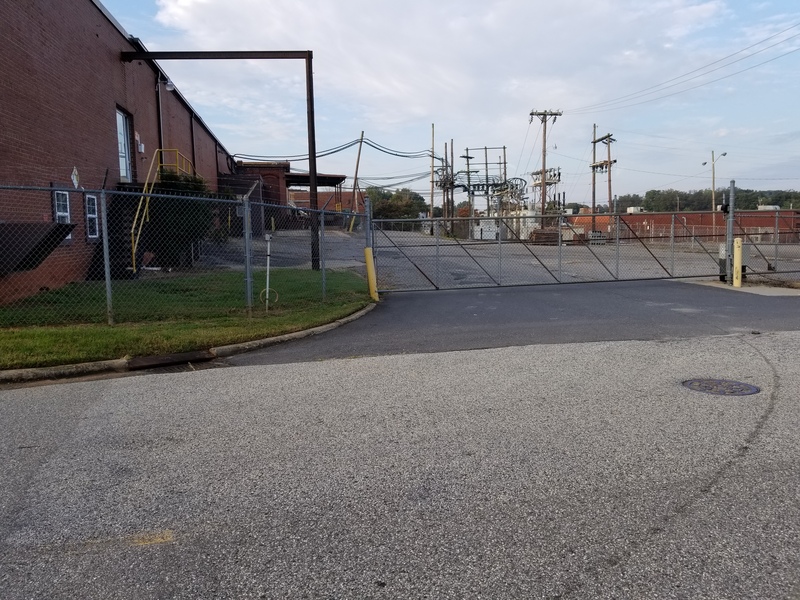 Loading docks make it easy for all transportations to deliver and pickup. 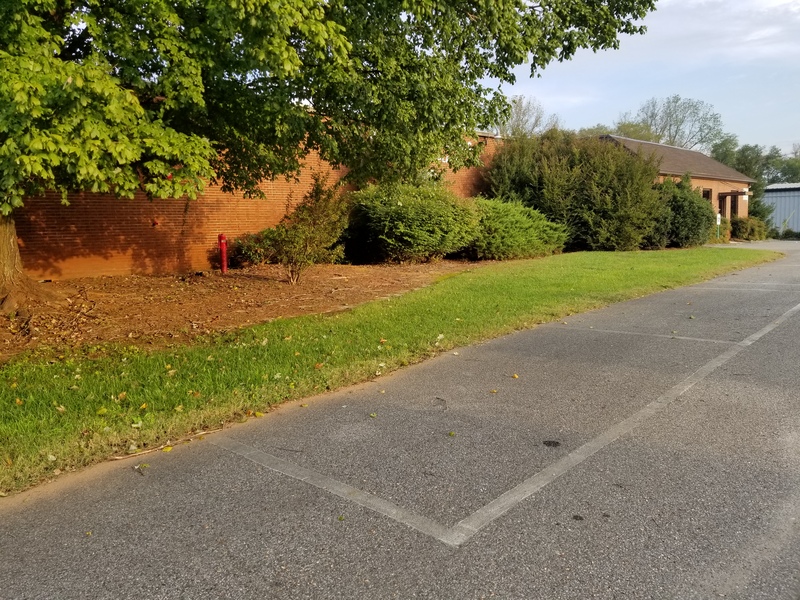 Lots of parking for staff and visitors. 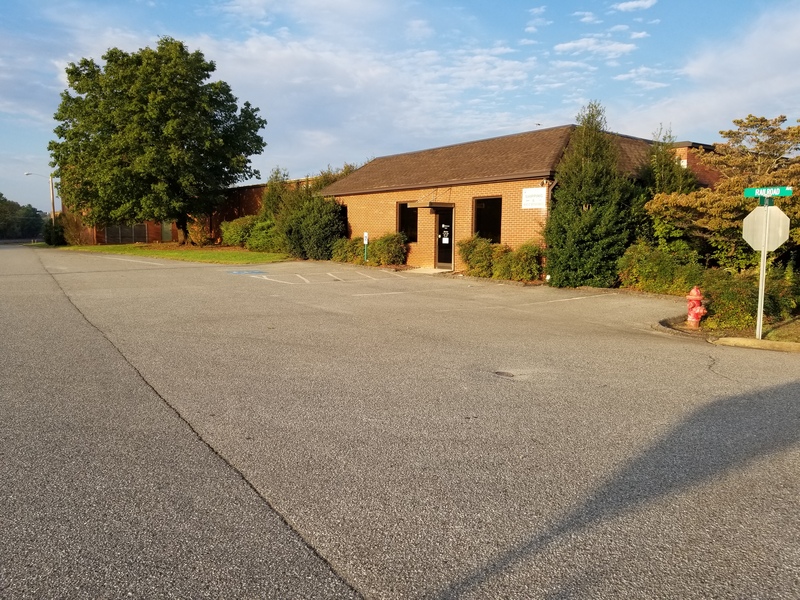 The City of Kings Mountain is growing as Charlotte and surrounding areas are beginning to expand to the West for accessibility, ease of travel, and affordability.